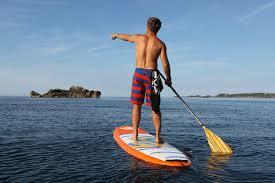 Stand Up Paddle for Sale? Do you have any used or new Stand Up Paddles for sale ? Comments for Stand Up Paddle for Sale? You can also visit Marina Marbella in Puerto Banús, they have new paddle boards and inflatable paddle boards from the Jobe brand. The email is shop.es@marinamarbella.net.